An article was published on October 30, 2016 in the International Journal of Clinical and Experimental Medicine, which caught my interest. We know that Endometriosis can grow in a lot of places other than the reproductive organs and pelvis. This study found Endometriosis growing within a muscle: the psoas major muscle. The pso-what-is muscle? Well, that’s what I said. It’s a pair of muscles that run from the lumbar spine, along the back of the abdomen, and end inside the hip area. It helps flex our hips, aids our walking and running, and can improve posture. In some places, it’s as thick as a wrist! As a side-note, weak psoas muscles can cause back pain, hip pain, limited movement in the hips, tight/deep pelvic pain, belly aches, constipation, and a twisted pelvis. Dr. Axe offers some tips, tricks, and stretches to help strengthen your psoas muscles. Okay, now back to the study! A 49-year-old Chinese woman was admitted to the hospital because she had increased CA-125 levels. 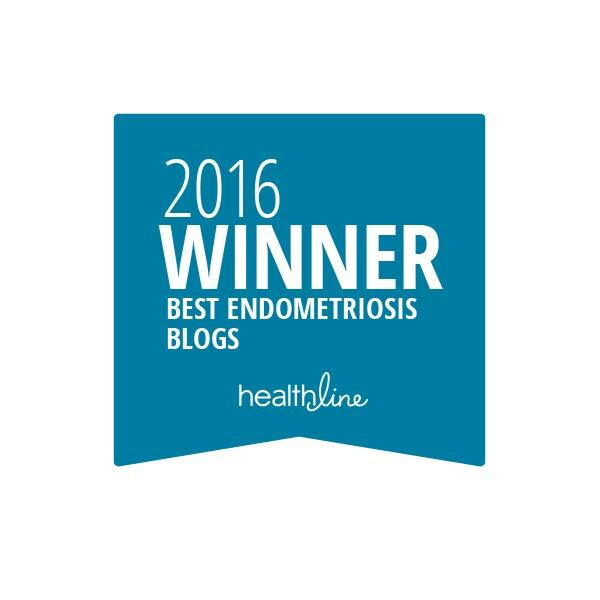 If you’ve followed my previous blogs, you’ll remember this could be an indication of the presence of Endometriosis. Seven years prior, she had a hysterectomy and oopherectomy (removal of her right ovary) – she had a uterine myoma and ovarian Endometriosis. After screening and testing, the doctors found a mass in the left side of her psoas muscle and thought she had a tumor. She didn’t have any of the usual signs and symptoms of Endometriosis. She was discharged from the hospital (at her insistance). Three months later she returned for an MRI. The mass had grown by 3cm and was also involved with her iliac vessels. Her CA-125 levels were still increased. And her physicians needed answers. An exploratory laparotomy was performed and the mass was visualized in her psoas major muscle. It was 10x10x8 cm and was inside the muscle tissue. They continue to fear it was a tumor. Rather than remove the mass in its entirety, a portion was removed and biopsied: confirmed as Endometriosis. She received more than 3 months of Lupron Depot and the remaining mass decreased in size and her CA-125 levels stabilized. The authors surmise the lesion may have transplanted during prior surgeries and hope this case report sheds further light on the illness. Yet another example of extra-pelvic Endometriosis, as well as post-hysterectomy Endometriosis. 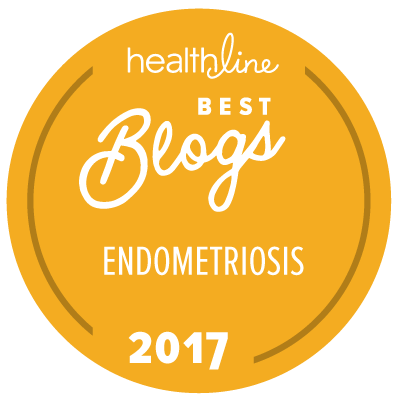 Here’s to hoping this case study continues to push the medical and scientific community into further research and greater funding toward better understanding Endometriosis – and one day finding that much-needed cure. In May of 2018, the Journal of Minimally Invasive Gynecology published another study of a woman who was diagnosed with Endometriosis of the psoas muscle. A 28-year-old woman had complaints of lower abdominal pain and back pain. She was previously diagnosed with a psoas muscle abscess. She underwent a laparoscopic surgery and was diagnosed with received her Endometriosis diagnosis. She also underwent hormonal treatments and reported no further symptoms since her surgery. I’m pretty sure I have it in my left psoas muscle as well, its bigger than the other side and stretching or strengthening don’t seem to do anything. Painful and causing back pain, pelvic pain. Going to see my doctor as well in a couple of days.